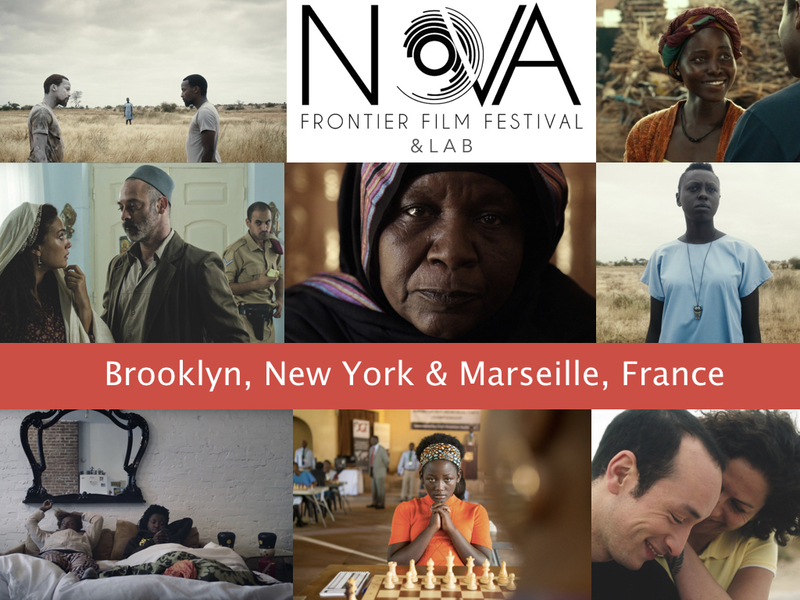 Nova Frontier Film Festival and LAB is a timely narrative, documentary and experimental film festival, and multi-disciplinary lab, passionately committed to enhancing and incubating the works of filmmakers and artists from the African diasporas, Latin America, and the Middle East. The LAB which is a core component of the festival, focuses on the development of youth and emerging artists and media-makers from underserved communities, specifically in New York and Marseille, France — Cities that serve as a nexus between these regions and also two major ports of entry for immigrants, and cross-cultural fertilization. With a program of on- going film screenings, workshops, conferences, panels, exhibitions, and performances, we aim to create a hybrid film festival and LAB that promotes intercultural understanding and intellectual engagement through the arts, reflecting and celebrating the diversity that surrounds us.